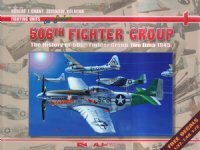 The book comprises of 56 pages in all with the first 17 devoted to a description of the missions flown by the 506th and the remaining 39 to the colours and markings of selected machines of the three squadrons. The coverage in the markings part of the book is full and complete with superb artwork (profiles as well as plan views and “in action” paintings) backed up with (in the main) sharp and clear period images of the depicted machine. 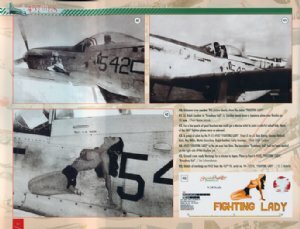 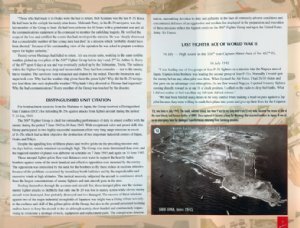 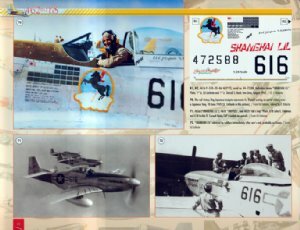 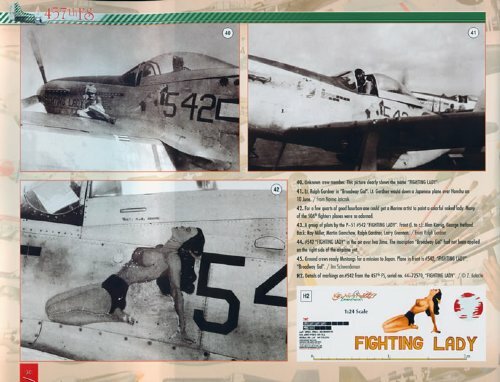 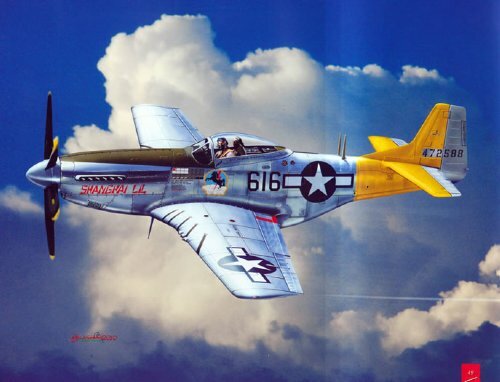 Text is minimal and confined to captions to the photographs but what there is of it gives you a fairly comprehensive understanding of the machine, its pilots (there were generally two pilots assigned to each machine in the 506th) and its ground crew.